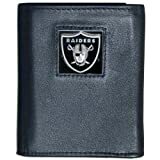 Our Executive Trifolds are made of high quality fine grain leather with a sculpted pewter NFL team emblem. Packaged in a collector’s tin. 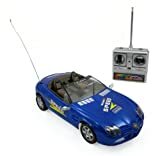 High Powered Radio Control Super Sports Car. Full Function Radio Controlled; Forward, Reverse, Stop, Left & Right Steering. Detailed Exterior; Realistics & Stylish. 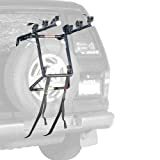 Race around the kitchen, backyard or anywhere with real world car maneuvering such as forward, reverse, right and left turns made on a dime. Now here s your chance to own a stylish sports car at a fraction of the cost! Colors vary. 4 x AA Batteries required (not included). Sports & Almost Famous in America. Grab your Bash Ball and get ready to slam it! 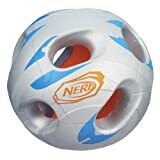 This flexible sports ball has 3 handy holes so you can grip it and whip it in dodgeball, volleyball or other games. Go for the dunk if you’re playing basketball, or drop-kick it in a soccer game! Play all your favorite sports at another level with your Bash Ball! Nerf and all related characters are trademarks of Hasbro. If you’re looking for a new seamless sports style bra. Then check out our Nylon Spandex bras by Spree. Adjustable straps. Removable pads (Remove Pads Before Washing). Super soft feel. Whether you’re wearing these for a light workout or wearing them as your new every day bra – you’ll love the feel of these spree spandex nylon bras. They come in a variety of colors and new colors available for each new season. 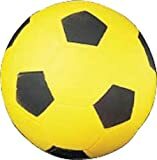 This coated high density foam soccer ball with vibrant colors resembles a traditional soccer ball, but its softness makes it perfect for fun with all age groups.